While the doctors said Jayalalithaa suffered a massive cardiac arrest, the whispers surrounding the circumstances and nature of her death refused to go away. 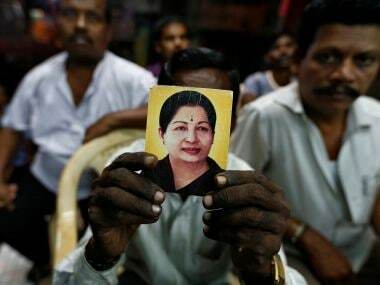 Meanwhile, the people of Tamil Nadu watched political chaos reign and shifting sands of allegiances, allegations and counter-allegations in the quest for power. 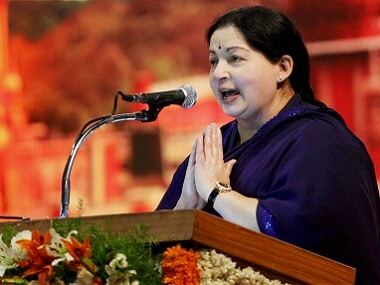 A year after the death of Chief Minister J Jayalalithaa, her nephew J Deepak on Monday said the Z plus security personnel were not present at Apollo Hospital when she was admitted there. 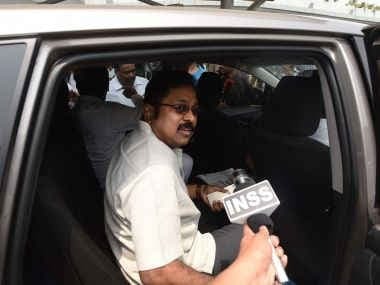 Rebel AIADMK leader TTV Dhinakaran on Monday stated that his aunt Sasikala had video of Jayalalithaa when she was admitted to the hospital and that the video would be provided to the probe committee, according to ANI. 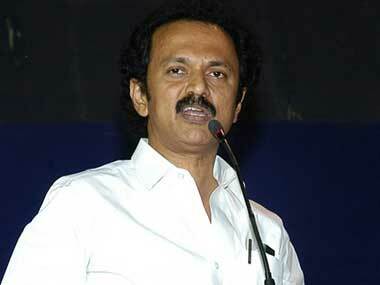 C Vidyasagar Rao met Union Home Minister Rajnath Singh on Monday adding fuel to the AIADMK row. The meeting recalled that DMK and its allies had repeatedly knocked at the doors of the governor with pleas for a floor test for the Palaniswamy government. 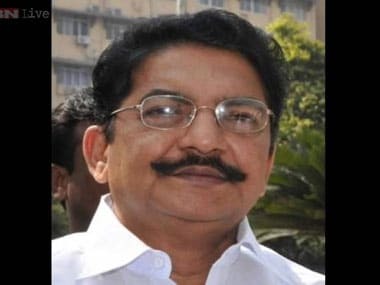 C Vidyasagar Rao met Union Home Minister Rajnath Singh on Monday, a day after 18 rebel AIADMK MLAs loyal to sidelined leader TTV Dhinakara were disqualified under the anti-defection law. 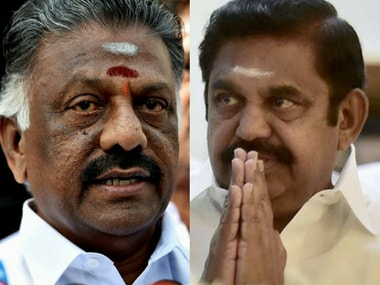 The Congress on Monday said that the delay in action by the Tamil Nadu Governor and speaker is something "which is seriously liable to be questioned in court" adding that the Speaker's decision to disqualify rebel AIADMK lawmakers is also "liable to be challenged". While adding new courses and upgrading the department is a welcome step, the timing of the decision raised eyebrows as results of 14 subjects out of 477 are yet to be out. 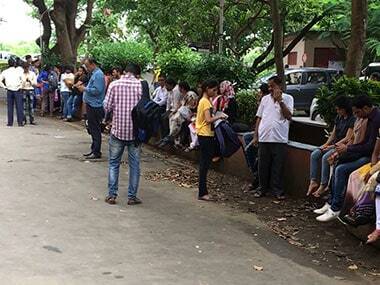 Fingers are being pointed at Deshmukh for imposing the online assessment system for paper checking at a time when the university was little prepared for it with a lack of trained personnel and necessary infrastructure.